Welcome to StockFirmware.AndroidRootz.com your central place to download full stock firmware for your Android device. This site is completely dedicated to hosting and providing fast and free downloads of stock firmwares. While there are places to download stock firmwares, they all offer SLOW downloads speeds that take up to 24 hours to download a single stock firmware. StockFirmware.AndroidRootz.com provides total and complete unlimited and uncapped download speeds! 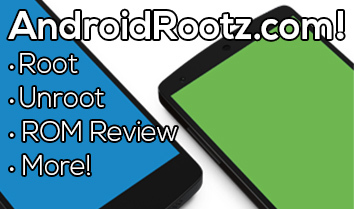 Be sure to check out our main site, AndroidRootz.com for must have guides like how to root, unroot, ROM reviews, and so much more on the most popular Android devices! AndroidRootz.com | Download Android Stock Firmware!